The last valentine is done. 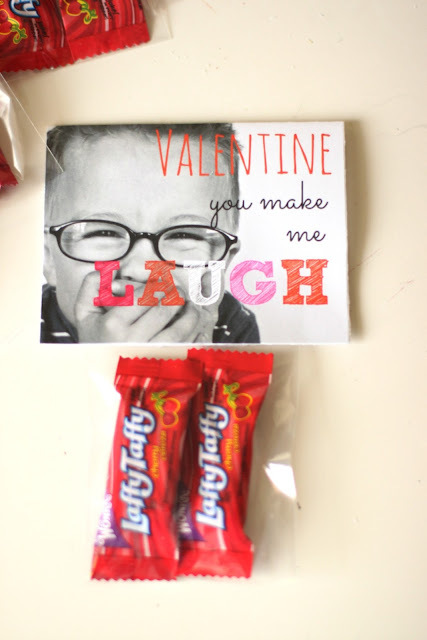 Oldest has his "Stick with You" valentines and Middle has his "Nacho Average" valentines. 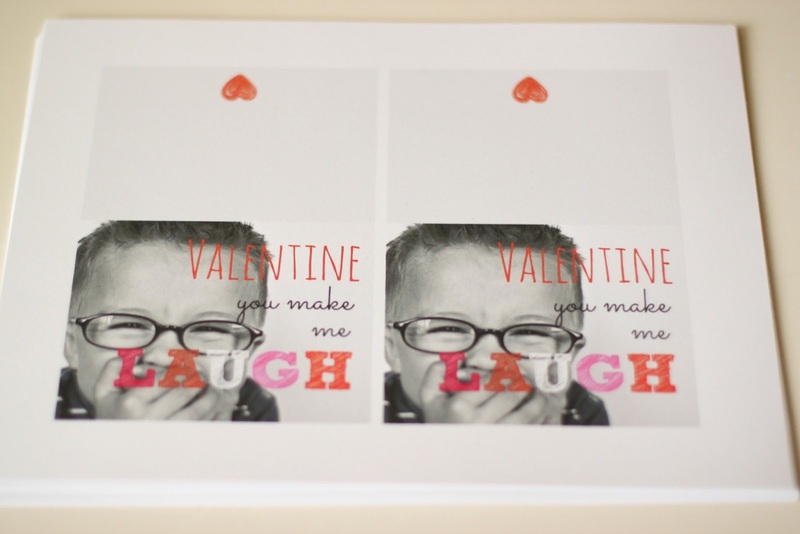 Now my sweet funny, Little has his own set of Valentines. I had the idea for a Funny Valentine. I bought a giant tub of Laffy Taffy (some for the Valentines and some for me...hehehe). Quite utterly the most perfect picture for a Funny Valentine, don't you think? 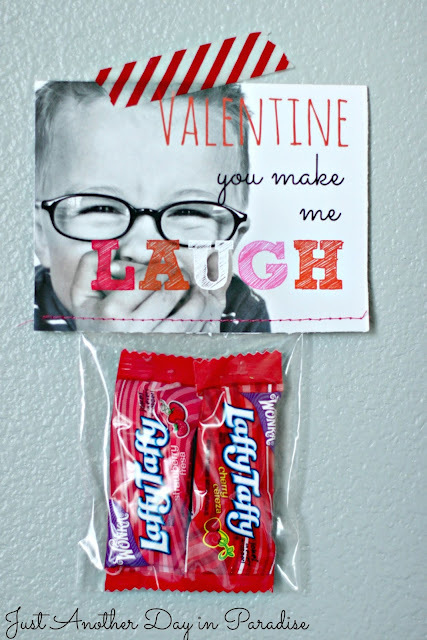 With my tub of Laffy Taffy's in hand and this way-too-cute picture I was ready to make some Funny Valentine's. 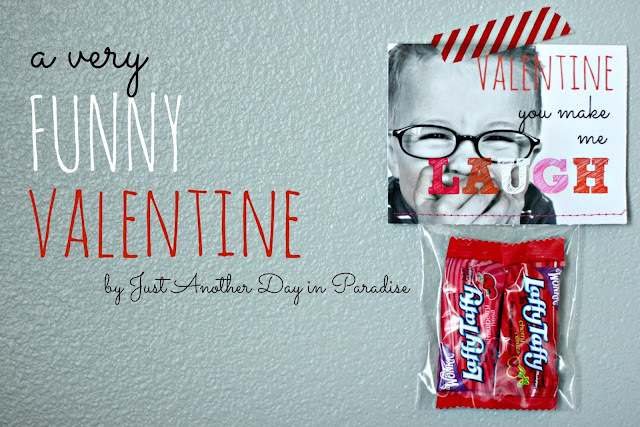 I of course went to PicMonkey to help me make my Valentine. It was seriously so, so easy. Go to PicMonkey and choose "Edit a Photo". Open your photo. I used the photo above and then I went into the effects option and chose the Black and White effect. Now here, you can do one of two options. If you don't have the Royale upgrade membership (which is super reasonable if you get a whole year), then keep your photo open and skip the next step. If you have Royale, then save your photo and close it. Then open up a blank document. I showed you how to make a blank document HERE. Once I had my blank document open I resized it to 1467x2200. Next I went to the overlay option and clicked on the "Your Own" button at the top. Find your edited photo and choose that photo. Move it to the bottom half of the blank canvas. Then it is time to add the text. If you are just working with your photo, now is the time to add text. For the word Valentine I used Amatic Small Caps. The font size was 317 and the hex code was EC2A00. Then I used Sacramento for the line "you make" and then again for the line "me" I chose to type these two lines separately instead of just hitting return to create the second line because that allowed me to be in control of the spacing. The font size was 200 and the hex code was 000000. For the last word "LAUGH", I used the font Sketch Block (this is a Royale font, you could use Chelsea Market font if you don't have Royale). I used the same red as in the word Valentine, white whose hex code is FFFFFF, pink whose hex code is F50073. You can add in another other valentiney color if you want. Here I added an embellishment to what would be the back of the tag. The doodle hearts are some of my favorite overlays. I, excuse me, HEART them. Sorry it had to be said. I saved the finished card. Then I opened a Word document. Changed the page orientation from portrait to landscape and then I inserted the image onto the page. Then I copied the image and pasted it right next to the original. Now I have two on one page. I printed them off on white card stock. Then I trimmed them down with a paper cutter. 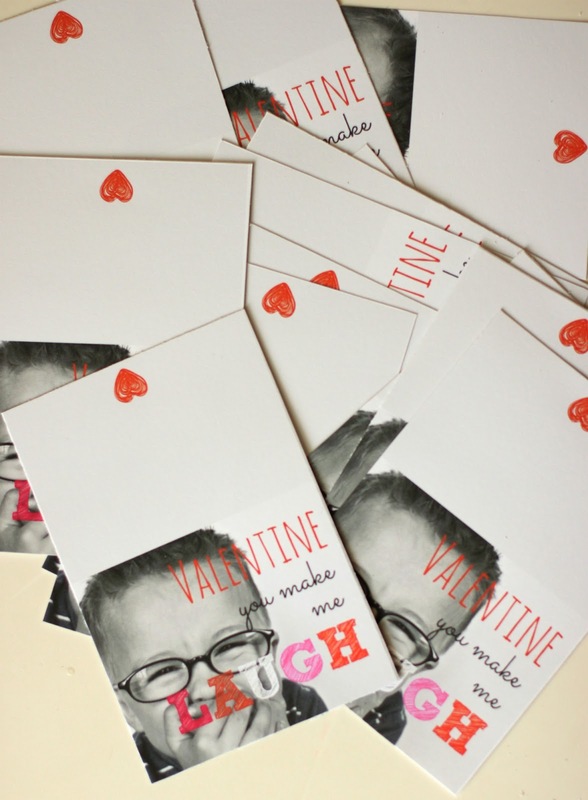 Soon I had a whole pile of valentines. Fold the tags in half (unless you just did the photo). 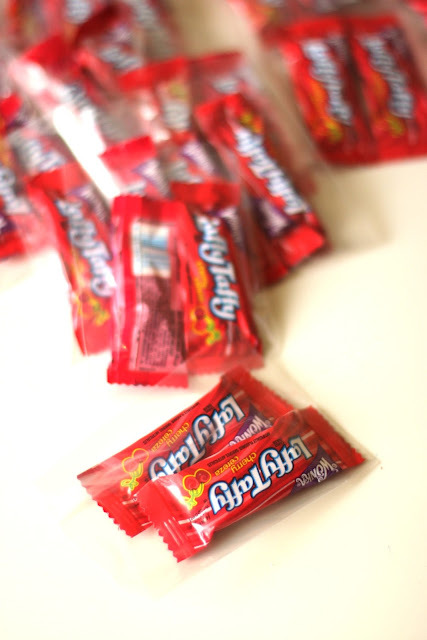 Assemble a pile of red and pink Laffy Taffy (aka strawberry and cherry). 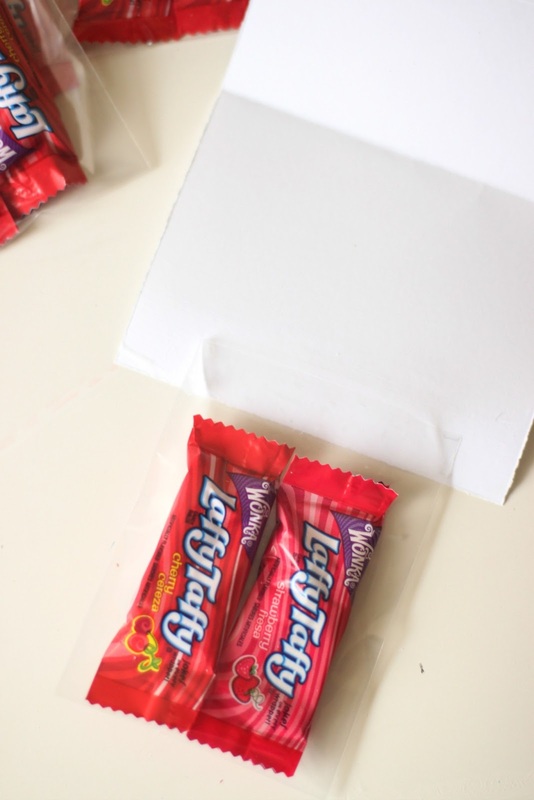 I used small cellophane bags to package a few pieces. I used a gluestick to adhere the tag to the bag. 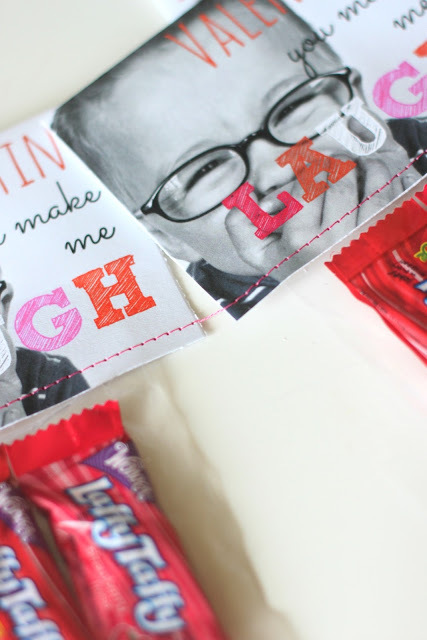 To ensure that the tag stayed attached to the bag, I ran all of the valentines through my machine loaded with hot pink thread. I separated them from each other. Now I have 17 sweet little Funny Valentines. This if my very favorite valentine this year. I love, love, love that sweet face. I always like when I can make valentines personal. If you are still looking for a valentine idea, this is such a fun and easy one to do. 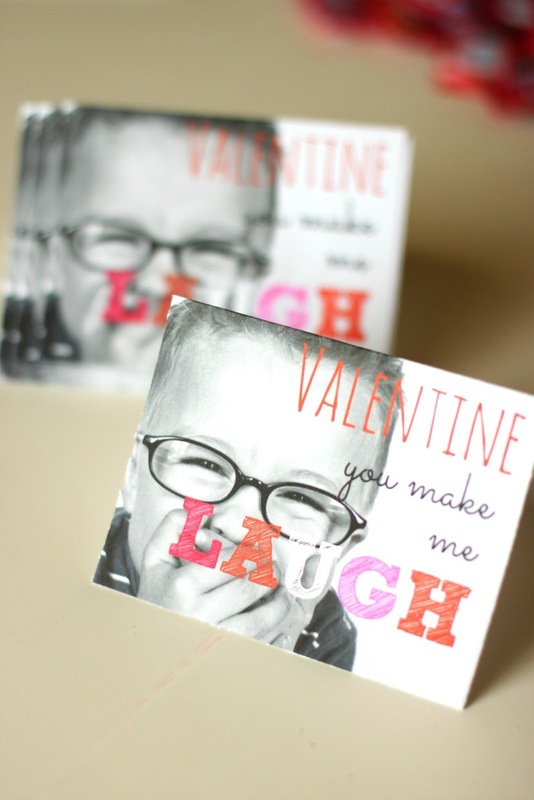 You just need your own adorable Funny Little Valentine, and I am sure you all do! love for you to pin it and share on facebook. I love that face! Adorable! SO cute!!! 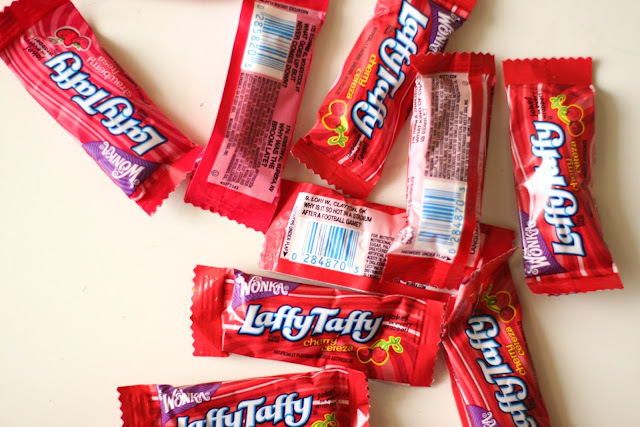 Such a shame you can't buy taffy in Australia! I love his cute little glasses, Brooklyn said she loves her cousin! Oh my!! These are adorable, and that picture is just perfect. I love everything about this. Thank you for all the step-by-steps. 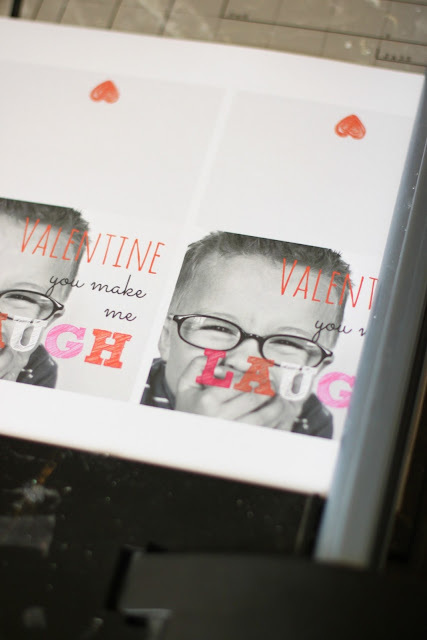 These are just too precious...what a fun and unique way to give a personal Valentine. Great job....Pinning!!!! THAT is just AWESOME!!!!! REALLY!!!! Clever girl! Larissa, this is such a fantastic idea! 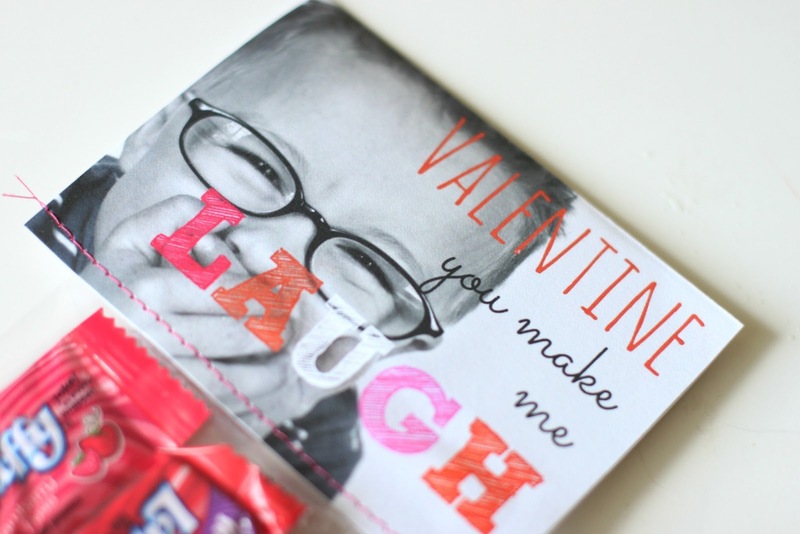 Would you mind if I include it in a roundup of Valentine ideas next week on my site? I would use one picture and give a link back to your site. 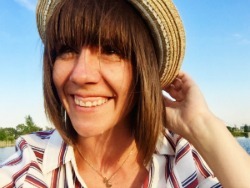 My site is OneCreativeMommy.com.